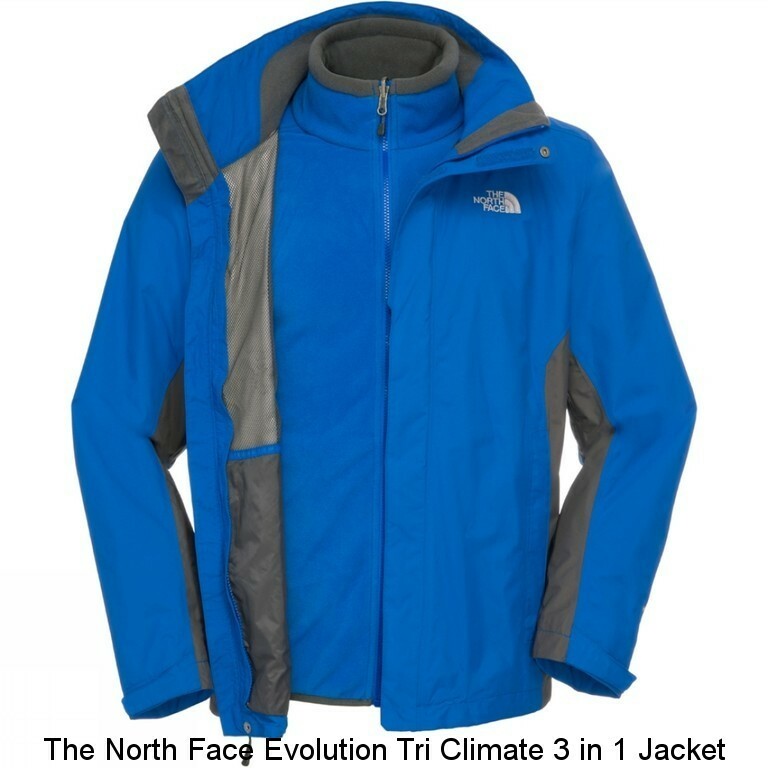 Men's Evolution Triclimate Jacket has an adjustable hood with a single hand cinchcord stows into the collar which is brushed lined for added comfort. Fantastic, totally flexible and stylish functionality. If you need to pack just one versatile jacket for your adventures in the wet, snow, wind and cold, choose Triclimate, engineered to be all things to all snow sports purists and to cover a wide range of temperatures, conditions and activity levels. 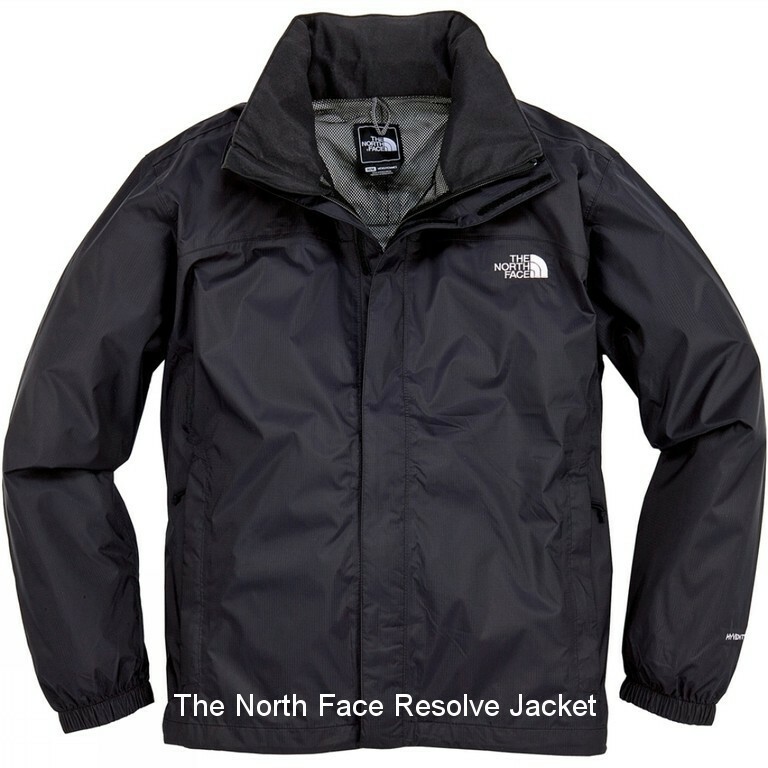 Many North Face jackets and vests zip into each other to create a one-piece insulated outer layer. Zip-in a North Face fleece or one of the insulated styles into a North Face shell jacket to create a one-piece insulated outer layer. Compatible zipper lengths match up the outer shell with the insulating layer. The Mens Evolution Triclimate Jacket cuffs are secured together with a loop and snap closure system to prevent shifting and twisting. 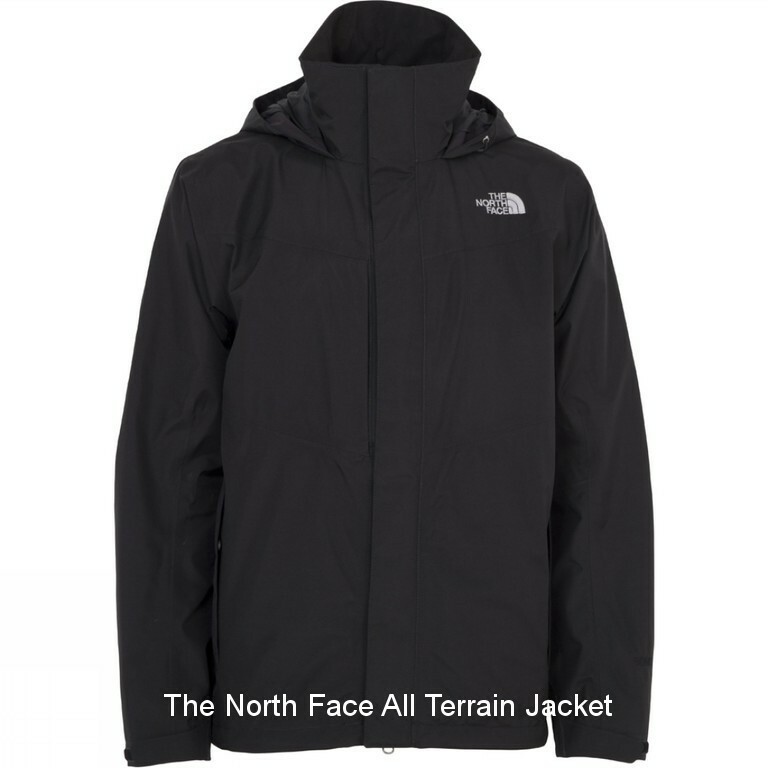 The North Face All Terrain Jacket designed to keep you dry on the inside whilst your adventure can take you into the toughest conditions, but there’s no rain or snow situation that this jacket can’t handle. A hem cinchcord and Velcro adjustable cuffs ensure a secure fit, internal and hand pockets provide ample storage space, and a brushed chinguard lining leaves the jacket with a smooth feel against the skin. The hood packs in the collar and the whole jacket rolls down small enough to stow in its own pocket for easy carrying so you can wear it with confidence on all-day excursions in the cold and wet or keep it in your pack for sudden downpours. 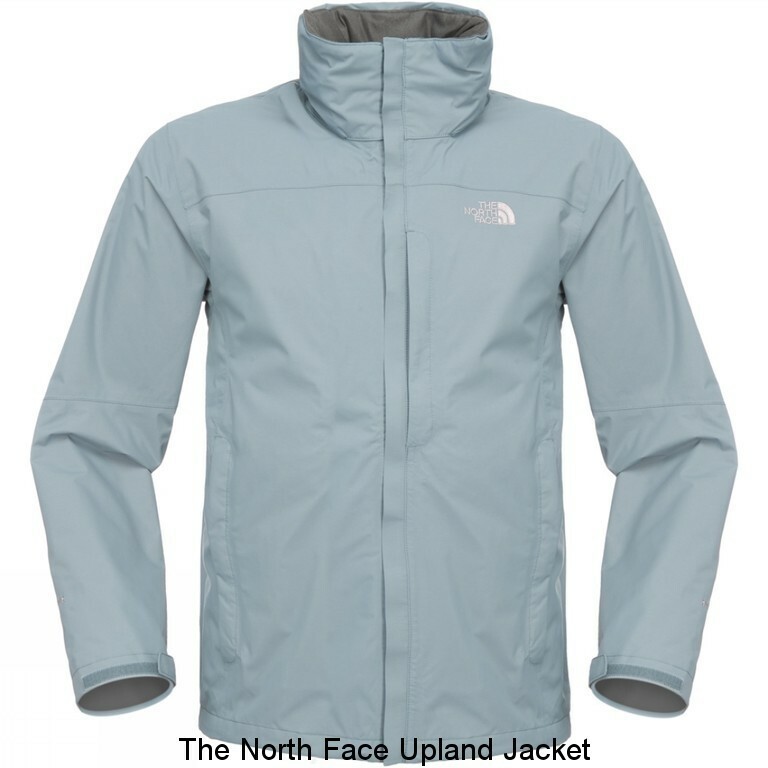 The Upland Jacket gives you no-nonsense practicality in a lovely supple fabric. It's waterproof, breathable and seam sealed for maximum protection from the rain, and the 'performance' fit avoids clumsy bulging.